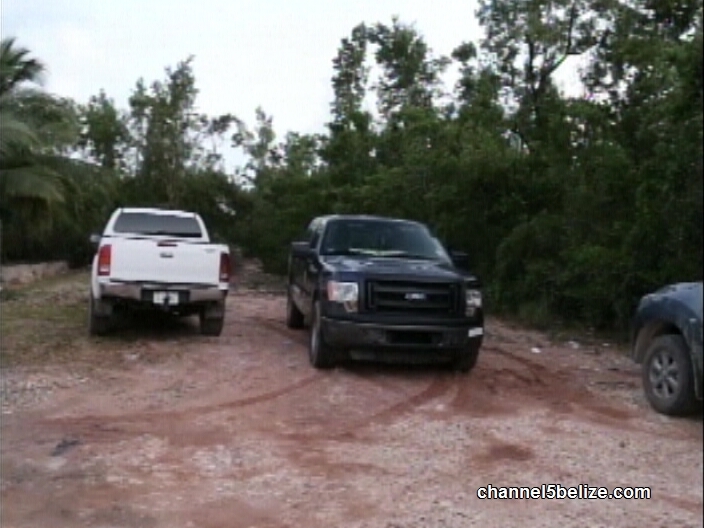 At this time, Belize City police are processing the scene of a yet another grisly homicide. 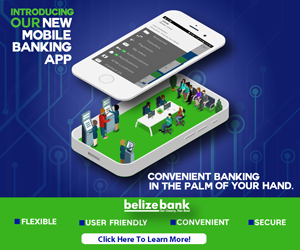 Late this evening, a team of officers was summoned to an area off the George Price Highway near mile three, in the vicinity of Tapir nightclub where they found the lifeless body of a Hispanic man. Unconfirmed reports reaching our newsroom indicate that a woman, accompanied by her daughter-in-law, dropped off her husband in an area where he normally goes fishing. Upon returning for him sometime around five o’clock, they reportedly discovered the chopped up body of the man near the seafront. Moments later, both women frantically approached the owner of the establishment asking for assistance. Scenes of Crime personnel were called out to the scene where an investigation is underway. We will have more on this latest murder in Friday’s newscast.